Perched 2,000 metres above sea level in the Al Hajar Mountains, Alila Jabal Akhdar is a haven for adventure travellers, nature lovers and those seeking a retreat from the desert heat. 52 m2 / 560 sq.ft. 104 m2 / 1,120 sq.ft. 361 m2 / 3,886 sq.ft. Stay longer and save up to 30%. Rate includes daily breakfast, dinner, spa credit, daily yoga classes and more. Now plan your vacation in advance and enjoy savings. Rate includes daily breakfast, dinner, spa credit, daily yoga classes and more. 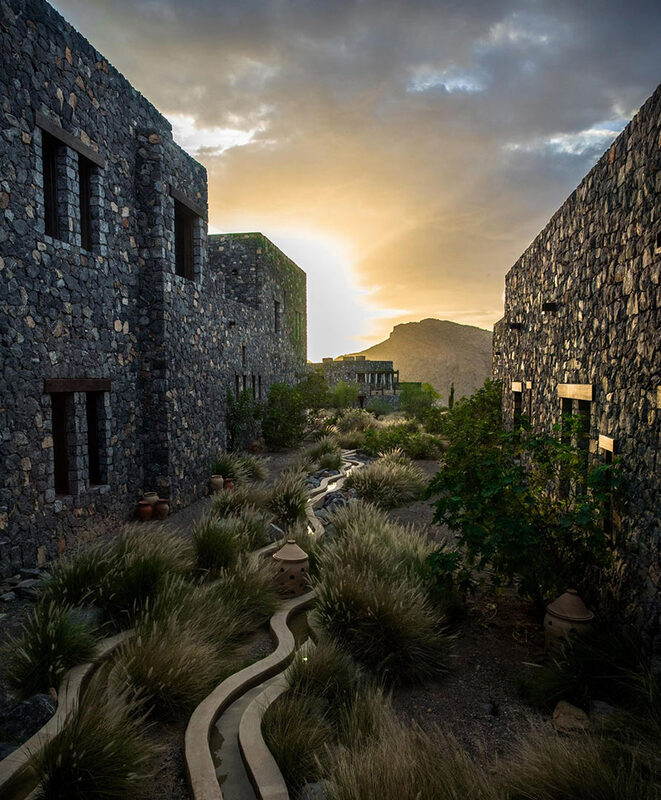 Alila Jabal Akhdar offers guests a gateway to the area’s incredible history, culture and nature. 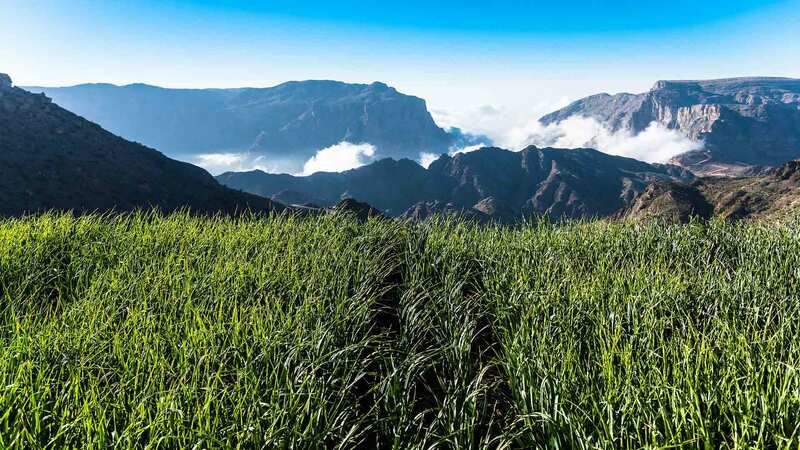 This rugged, mountainous region is one of Oman’s most compelling tourist destinations thanks to stunning landscapes that include Jebel Shams, Oman’s highest mountain, and Jebel Akhdar, considered the fruit bowl of Oman. Engage in experiences to understand the cultural and historic roots of the destination and local daily life. For the active gourmet traveller. Explore local food culture and secrets of spices. Learn to recreate the flavours of the region. Soak up the local wisdom on life and wellness on the path to awareness and re-connection. Take your boardroom to Alila Jabal Akhdar where fresh mountain air and magnificent views provide an inspiring setting for business events. Feast on mountain views and an international menu inspired by the golden age of Arabic cuisine. A cool yet cosy spot to relax and enjoy some light refreshment. Experience the blend of ancient Asian healing techniques and age-old beauty recipes made from natural ingredients, and bespoke locally inspired treatments.